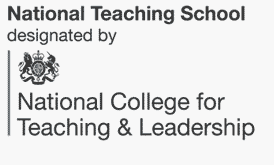 We are delighted that our new Specialist Leaders of Education have now been endorsed by the National College for Teaching and Leadership. Congratulations to Katherine Gillard Deputy Head at London Fields, Jane Wagstaff, Julian Erwin, Suzanne Barry and Sophie Wood from Queensbridge Primary School! Please visit the SLE page on our new website for more information.